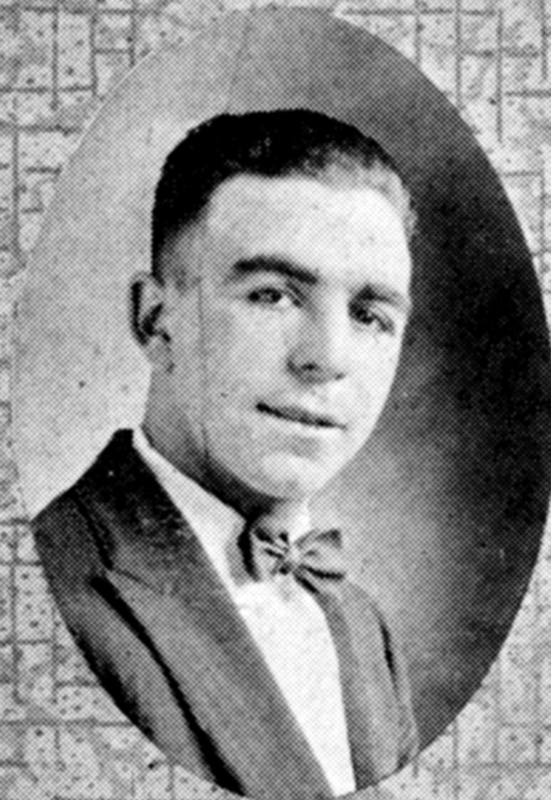 Bernard John DeViveiros, class of 1920, played baseball at Tech in 1919 with future pros Johnny Gillespie and Taylor Douthit. Called “The Doctor of Sliding,” DeViveiros was the California State Player of the Year in baseball at Tech in 1920. “Bernie” was a Major League Baseball shortstop who played for the Chicago White Sox in 1924 and the Detroit Tigers in 1927. During his career, he took on various roles as a scout and coach, creating farm teams up and down the West Coast which started to feed players into the Major Leagues. He was a featured coach and talent every year at the Detroit Tiger Spring Training in Lakeland, Florida. His most famous contribution was discovering and signing Mickey Lolich, who became a legend when he led the Detroit Tigers to a World Series win in 1968. He left his mark in the majors as a pioneer and instructor of the bent-leg slide. He died in Oakland at age 93 in 1994.